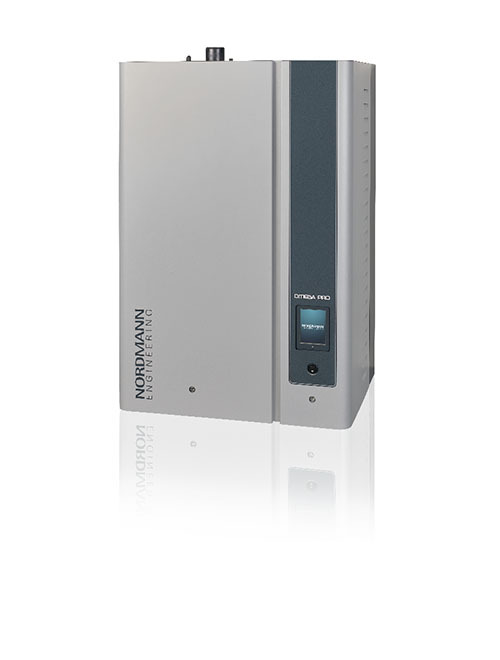 NORDMANN Omega Pro comes with all common ports to enable its easy integration into building management systems (BMS), including Modbus, BACnet, etc. high-quality design for superior performance with greater output. 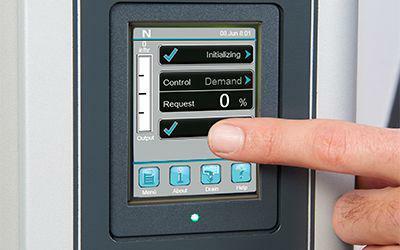 And it’s easy to install, operate and maintain. materials help to hold the owner‘s costs on an absolute minimum. 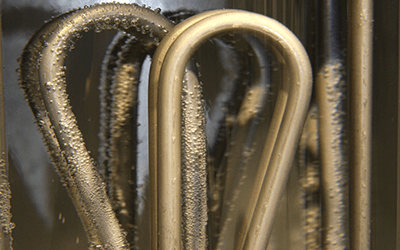 Operating on their own circuit, the high-quality heating elements permit precise regulation, enabling operators to save energy significantly. The carefully engineered design allows easy and quick removal of the water tank, as well. The filling cup is compliant with the most recent regulations and ensures that backflow cannot contaminate the fresh water. Separators are unnecessary. NORDMANN Omega Pro possesses two autonomously acting tank level sensors. Number 1 monitors and regulates the tank level to meet system demand. Number 2 measures and determines if there is enough water in the tank. If there is too little, the unit will not begin to operate. Very short humidification distance – only a half or as little as a quarter – compared to conventional steam distribution pipes. Which makes the humidification system perfectly suited to locations where space is at a premium. With this heat insulation you save energy costs. Thanks to an intuitive menu, the unit operates with ease, providing full-text fault messages for better interaction with the steam unit.